Swedish version released in 1998 on Fruit Records and MEP. 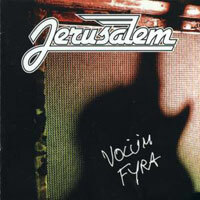 English version released in 1998 on Alliance Music, UK and Europe and Jerusalem Music, Sacramento CA in US. The follower of “Volum tre” /”Those Were the Days”.